Toth talks with Ben Rostron about his major contributions to hydrogeology, his career as a professor and teacher, and the way in which he came to make his breakthrough in the early 1960’s concerning gravity-driven groundwater flow. He discusses the theoretical developments, its practical applications and the impact it has had in the hydrogeology community. Toth talks about his PhD and early career, being the recipient of the first O.E. Meinzer Award by the Geological Society of America and the development of early hydrogeology courses at University of Alberta. 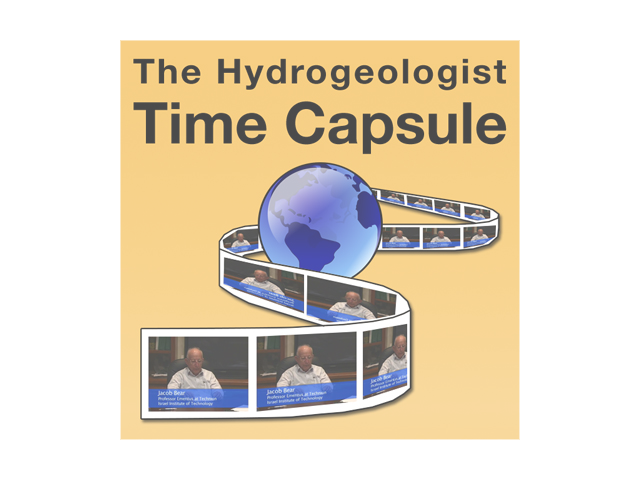 Toth reflects on his successful career spanning some 50 years and offers some important thoughts on the future of hydrogeology. University of Alberta, Flinders University, Oklahoma State University, Geological Society of America.